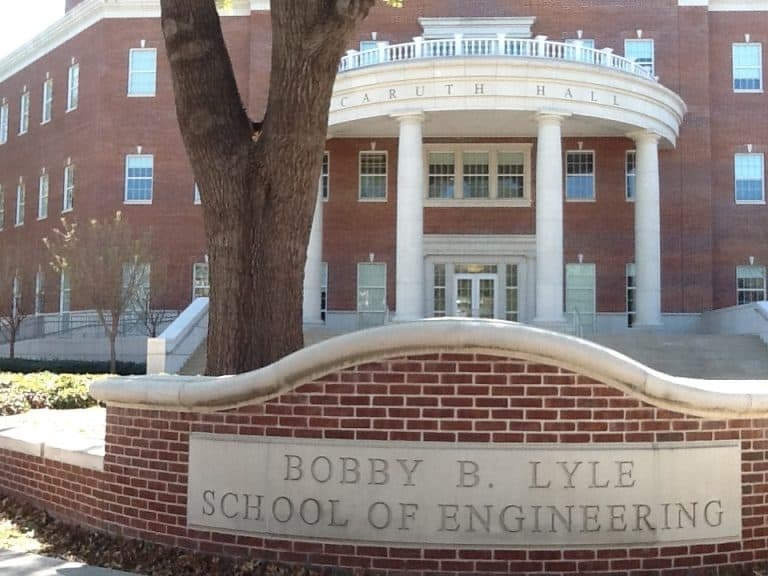 Southern Methodist University is a vibrant and thriving college community located in a picturesque suburban neighborhood in the heart of Dallas, Texas. Despite its name, SMU is nonsectarian and diverse in its student population. The 11,000 students (5,200 undergrads) hail from 50 states and over 90 countries. After Texas, California is the top feeder state, and students come from a variety of socioeconomic, cultural, and religious backgrounds. 70% of SMU students receive financial assistance. SMU offers over 100 majors. The student to faculty ratio is 11:1 and the average class size is 23. It is not uncommon for students to be immersed in multiple disciplines – half of students graduate with double majors, or a major and a minor. The Dedman School of Humanities and Sciences is the largest of SMU’s seven schools (40% of students major within this college). Degrees are also granted in disciplines of the Arts, Business, Engineering, Law, Education, and Theology. 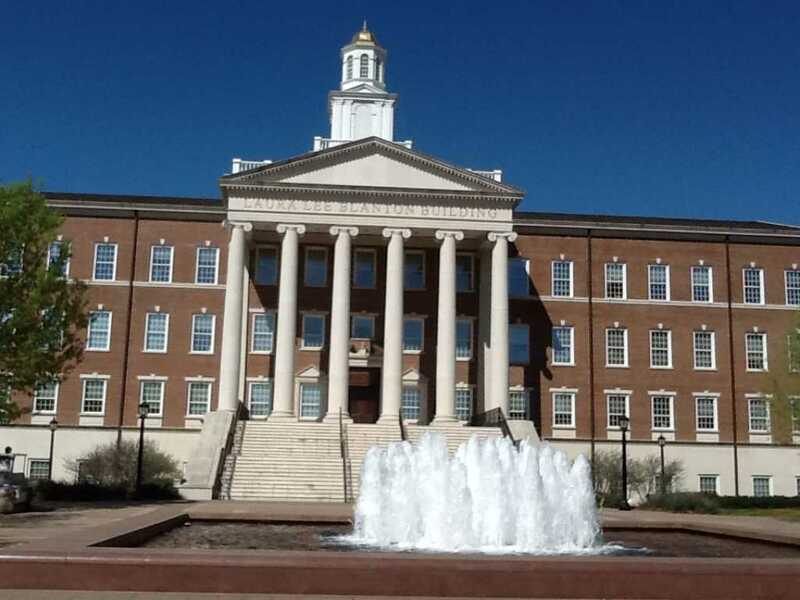 SMU is well known for the Cox School of Business and The Meadows School of the Arts, which offers options in arts management, corporate communication and advertising, in addition to traditional arts options like dance, theatre, art and music. SMU’s location enhances the student experience in a multitude of ways. With close to 20 Fortune 500 companies in the Dallas area, SMU students have plenty of internship, employment, and enrichment opportunities at their fingertips. Over 1,000 local businesses provide more than 4,000 service learning and internship opportunities yearly. The 45,000 local alumni take pride in helping SMU students explore their interests and expand their horizons. Dallas is also home to over 20 professional sports teams, so whether you are a fan or are considering a career in some aspect of sport (in which SMU offers multiple majors), SMU is a school to consider. Likewise, if you’re a cultural foodie, note that Dallas has more restaurants per capita than any other major metropolitan area in the US! There are also plenty of cultural events, including over 400 professional and student performances showcased each year at the Meadows School at the Arts at SMU. If historical museums are of interest, visit the George W. Bush Presidential Library (located on the SMU campus) or the Sixth Floor Museum, which chronicles the assassination of President John F. Kennedy (just 10 minutes away). In addition to all that the community has to offer, SMU students take advantage of over 200 campus clubs and organizations. SMU has 17 Division 1 sports teams and have 28 national Greek organizations. On the day of my visit, students were showing their spirit and pride as they busily prepared for an afternoon of “boulevarding” (SMU’s version of “tailgating”) in honor of Peruna, their mascot! Debbie has visited SMU multiple times, and Evelyn visited in 2017. You can scroll through all of their photos below.